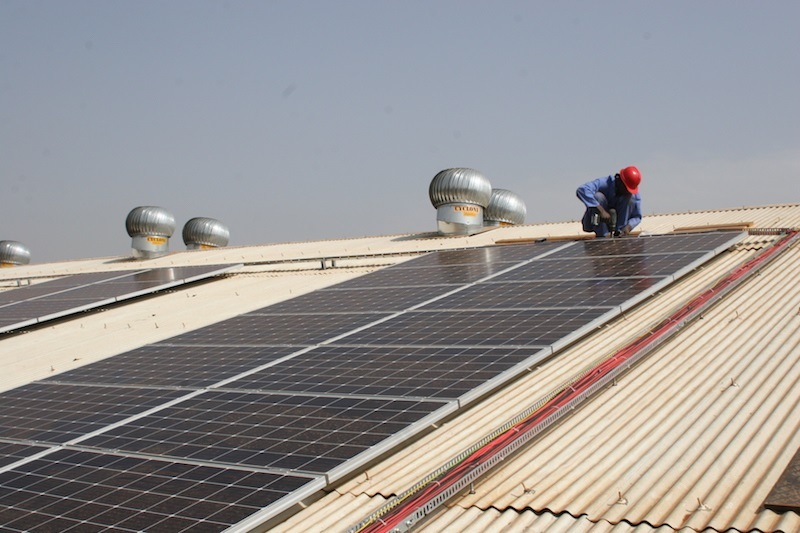 A new report has established that solar business is booming in Sub-Saharan Africa thanks to a myriad of factors such as high electricity tariffs, falling PV prices and a lack of reliability in the grid. The BloombergNEF report reveals that on-site solar for the commercial and industrial (C&I) sector can circumvent some of these challenges, while providing direct savings and a hedge on energy prices for its customers. Outside of the Scaling Solar and island markets, one in every four megawatts of solar capacity is selling power directly to an end-customer. Electrical power outages are another reason for businesses to turn to on-site solar. These are commonplace across most of Sub-Saharan Africa, so businesses either shoulder high opportunity costs from lost sales or manufacturing output, or resort to much costlier backup power, usually from diesel. A 250kW solar project costs between $0.10-0.14/kWh in the countries assessed in this study. This is below the cost of electricity from the grid for commercial customers in countries such as Ghana, Senegal, Rwanda and Kenya. Industrial tariffs tend to be lower, but solar can compete with the grid in markets such Ghana, Senegal and Kenya. The report however observes that the favorable economics for C&I solar in much of Sub-Saharan Africa have yet to translate into significant market development. BNEF data identifies 110 projects totaling an installed capacity of 61MW3 across the region (excluding South Africa). Even in the most active countries, the market is still in the early stages. But almost all of this capacity has been installed in just the past two years. 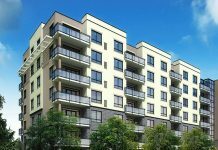 Developers are optimistic for growth in 2019. The report was commissioned by responsAbility Investments AG, a Zurich-based asset manager in the field of development investments and offers professionally-managed investment solutions to private, institutional and public investors. The company’s investment solutions supply debt and equity financing predominantly to non-listed firms in emerging economies that help meet the basic needs of broad sections of the population and drive economic development.